Parcels are a foundation layer for local, regional and interregional planning. Because of their importance the Strategic Growth Council (Council) funded a Parcel Data and Protocols Project managed by the Information Center for the Environment (ICE), at UC Davis to help improve the development and sharing of parcel data across the State of California. While parcel data is collected in most counties, it has inconsistent boundaries, different land use categories, different spatial accuracy standards and attributes (fields of information), and dissimilar land classification and zoning systems. 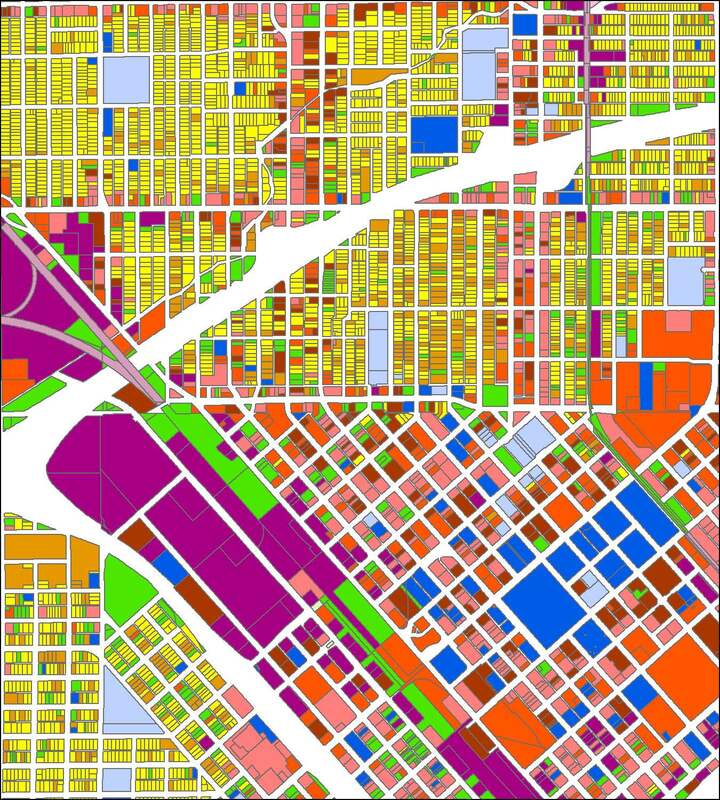 The Strategic Growth Council (Council) initiated the project to build prior efforts and develop parcel data with land use attributes that would help implement SGC objectives, including SB 375 (transportation/land use planning) and AB 32 (regional greenhouse gas targets). Working with local, regional, and state stakeholders as well as subject experts, ICE will develop a specification for parcel data to be used for land use and regional planning, emergency response and tax assessment and collection and will produce statewide parcel data conforming to that specification. This project includes developing a web-based system and a pilot study for sharing and contributing parcel data online, and its standardization into a dataset spanning the state. Recommendations for the long term maintenance and improvement of the data will be presented to the SGC, and the California Department of Technology and will be the basis for new guidelines and better sharing of information between local, regional and state entities.